American singer and actress Ava Gardner had quite the cultural influence throughout the 20th century, and she was the envy of many a young woman. 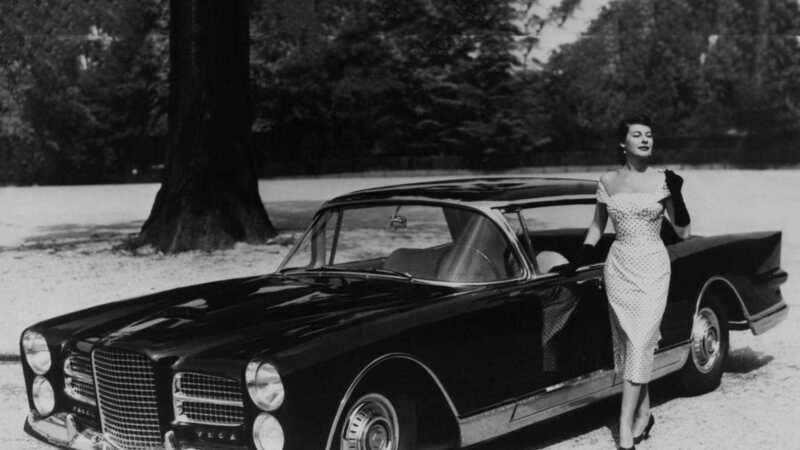 One aspect of her lifestyle that probably wasn’t quite as influential as her fashion and taste in men, including a marriage to Frank Sinatra, was her choice of automobile. 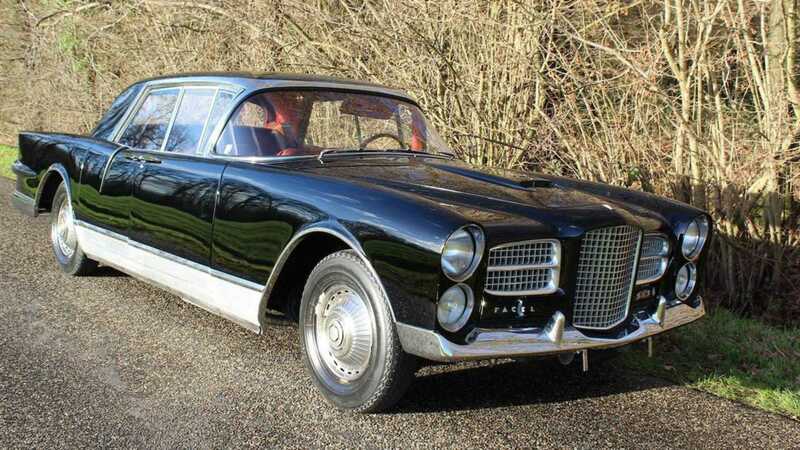 A 1958 Facel Vega Excellence once belonging to Gardner is headed to sale with Coys at the Interclassics Maastricht auction on January 11, and Gardner’s old car is expected to attract €150,000- €180,000 (£135,850 - £163,000, $170,900 - $205,100). 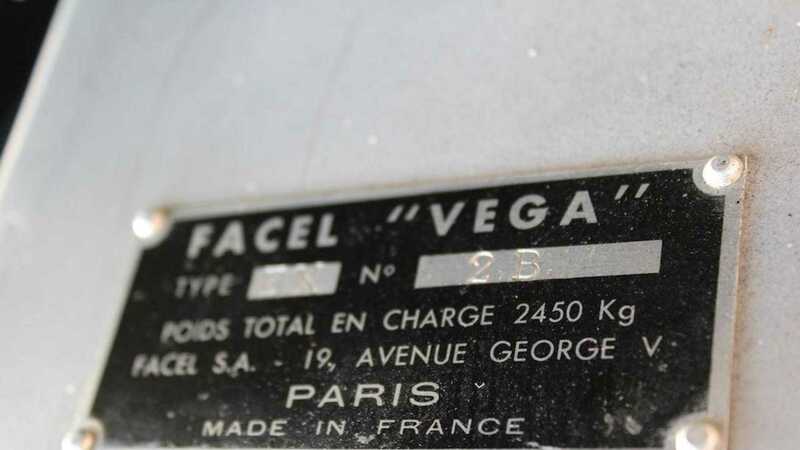 Facel Vega is a little-known name in the world of luxury automobiles, and the French manufacturer produced approximately 2900 cars between 1939-’64. They were all of the type that Hollywood stars may buy, and the Excellence was the star of the fleet, with little more than 156 being made. This meant it had a very elite clientele, and Gardner’s glamourous high-end image matched that of the car, and her showbusiness career maid paying for the 4,00,000 franc vehicle (about $79,100 in today’s money). 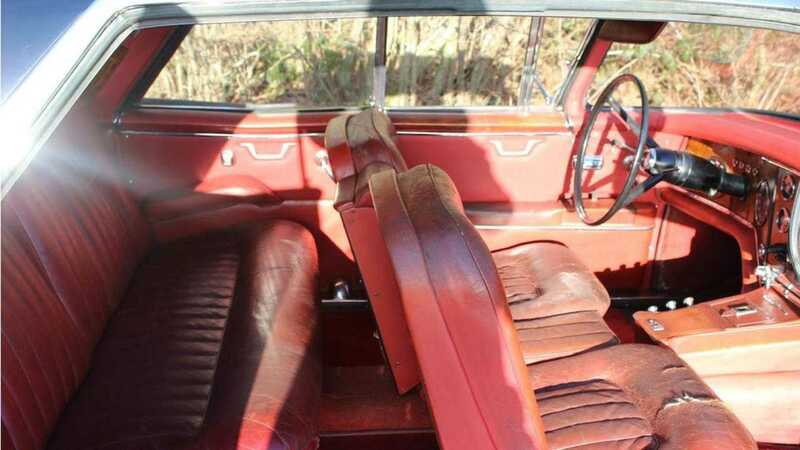 Despite what you’d expect to be a bulky shape due to its four door layout, the car is actually graced by coachbuilt body, which is pillarless and means there are ‘suicide’ doors at the rear. To enhance the car further, there was a variety of custom options. 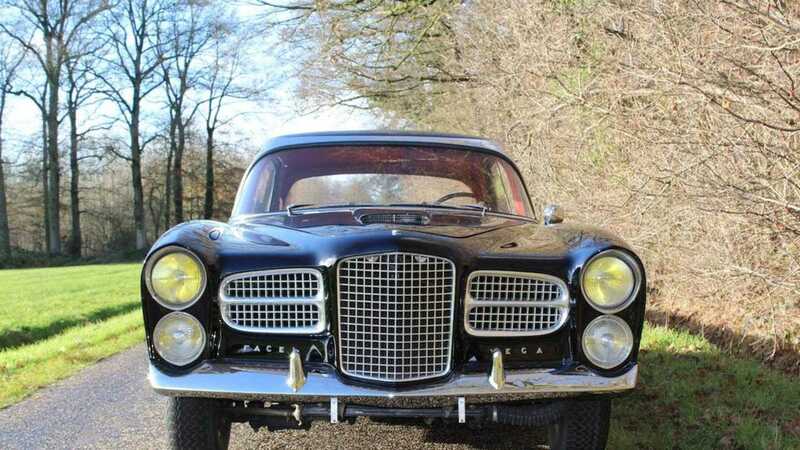 Long before buyers could handcraft their car on a brand’s website, Facel Vega was offering the likes of power-assisted steering, power brakes, air conditioning and electric windows, probably in a catalogue. 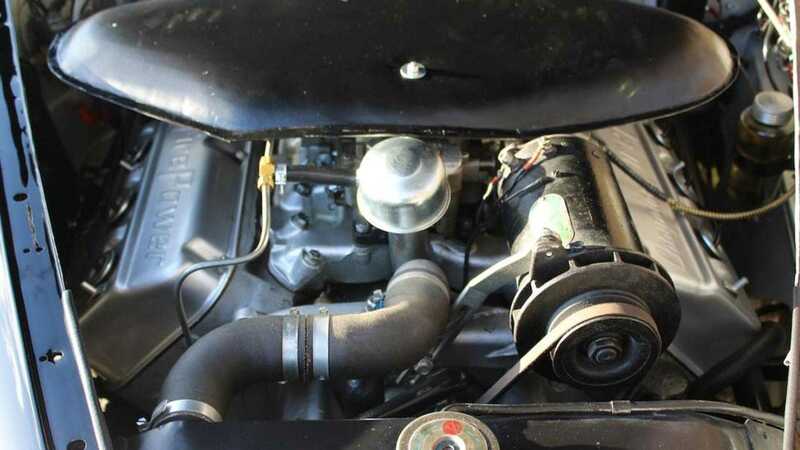 The first ten cars, which includes the model owned by Gardner, featured Chrysler’s 6.4-lite ‘Hemi’ V8 engine, with future models using a different V8 after Chrysler stopped production. 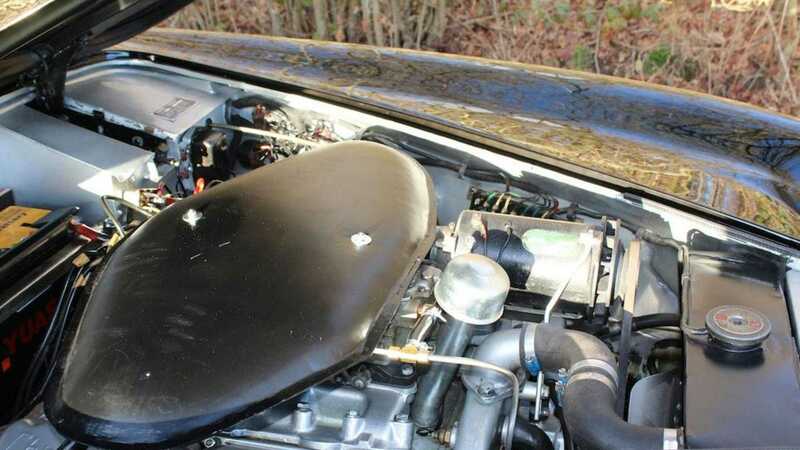 Despite being a luxury motor, it was well capable of speeds north of 140mph. Gardner took delivery of her car straight from the factory in September 1958, just as she started work on the movie ‘On the Beach’. After a short while she sold it on, and one of its subsequent owners restored it and gave it a brand new paintjob. 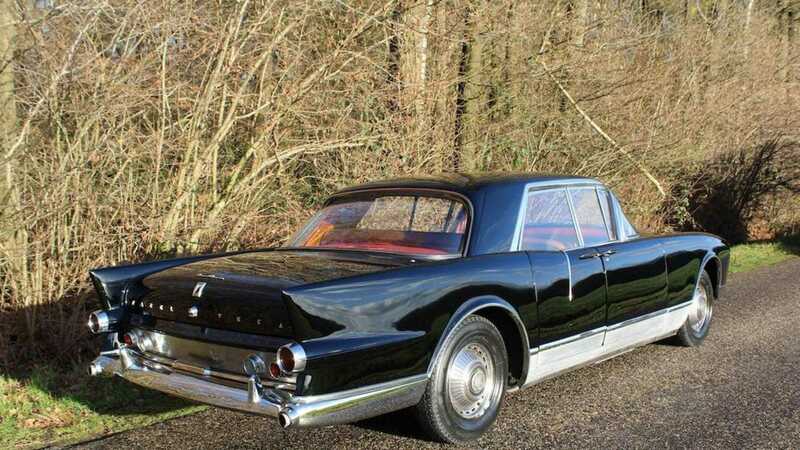 This has brought back any of the glamour it may have lost, and you’ll certainly look like a Hollywood star if you’re seen driving in this luxurious beast.